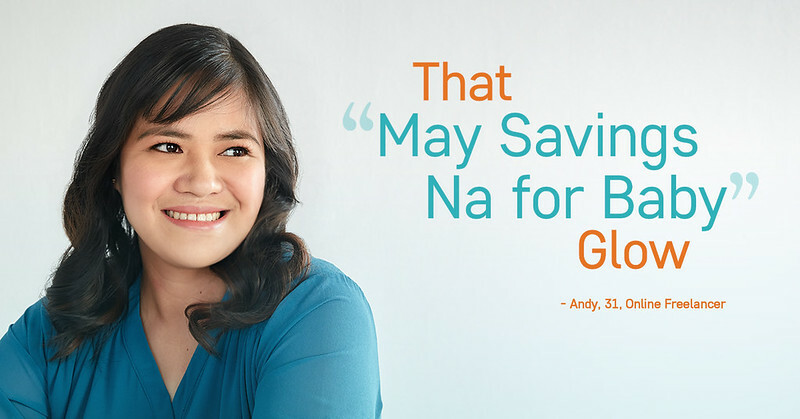 If you regularly pass by EDSA, chances are you’ve seen the photos of these women on one of the LED billboards that flock the national road. 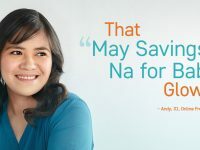 This is a photo series created by Tala Philippines for Women’s Month and it celebrates the real-world victories of everyday Tala users against situations that require financial help. For those who do not know, Tala is a loaning app based in California. It’s been gaining popularity locally because it provides people access to money they need using nothing but their Android phones. 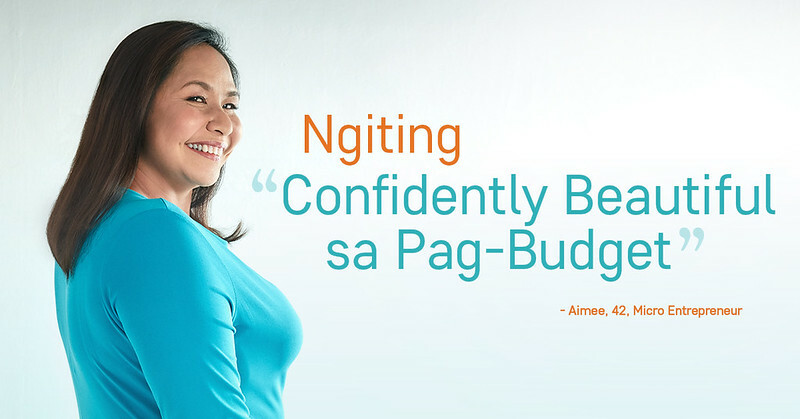 For Women’s Month, the company released the Ngiting Tagumpay photo series, which features three women who were able to take on their financial hurdles head on, and in their own ways, start to build a better future for their families. “Nung una kong nakita yung Tala, inisip ko kung totoo ba ‘to,” (When I first learned about Tala, I wondered if it was legit) explains Bea, who says she is extra careful with anything that has to do with her venture as the smallest mistake could end it. 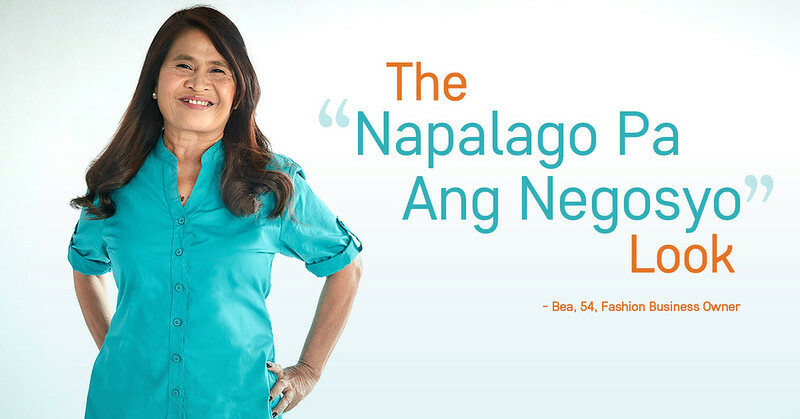 “Nabigyan ako ng pag-asa nung natanggap ko yung unang loan ko,” (I regained hope when I received my first loan) she adds. Tala is a company with a dream to build a world where underserved people have financial access, choice, and control. Founded in 2014, it analyzes data from one’s smart phone to gauge an individual’s ability and willingness to repay loans. As of today, Tala has already provided loans to over 2.5 million people worldwide. (STYLE) Beat the heat in style with Globe 0917 Lifestyle’s summer collection!